How does Making Tax Digital affect non-VAT-registered businesses? With Making Tax Digital nearly upon us, it’s become crystal clear that HMRC’s initiative is the biggest change to digital record keeping how tax returns are filed in decades. And it doesn’t stop there. 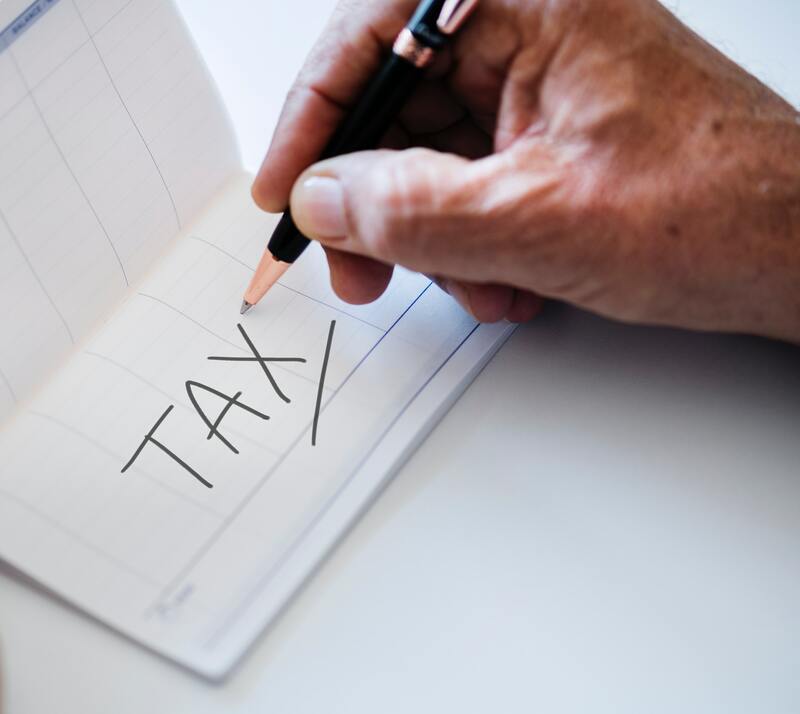 In our eyes, tax returns are merely the start of the changes MTD brings businesses, as it’s an opportunity to overhaul how you manage and use the numbers in your business. That being said, the challenge we see is how MTD affects non-VAT-registered businesses, the misconception being that if you’re not VAT registered, there’s nothing to worry about. Unfortunately, that’s not the case, but don’t worry, we’ve got you covered. In this blog we’re going to cover how you’ll eventually be affected and how you can begin to prepare now. Let’s recap – what’s happening with MTD so far? Initially, Making Tax Digital is going to affect compulsorily VAT-registered businesses and this will come into force from April 2019. The only exemptions are for those who are not able to engage digitally for religious reasons or due to a factor such as age, disability or location, such as no access to a broadband connection. The biggest change MTD brings is that there’ll now be a requirement to submit VAT returns to HMRC each quarter, as well as a final end of year return directly from software. But just because it’s initially for VAT registered businesses doesn’t mean you’re out of the woods yet! So how and when does this affect me then? HMRC have announced that the plan is to eventually roll out Making Tax Digital to all businesses, included the self-employed, partnerships, and trusts and landlords who complete self-assessment tax returns. This means that income tax reporting will be the next returns that will be required every quarter, and pilots for this have begun. It’s expected that this will roll-out for businesses after April 2020, which means you have some time to prepare. The same will also apply to limited companies for corporation tax, however the timings have not yet been confirmed by HMRC, but it is expected to become mandatory after April 2020 also. How can I get ready for MTD? The good news is there’s a lot you can do to start preparing for your transition to Making Tax Digital. Paper records are no longer going to be sufficient, and it will become mandatory for businesses and organisations to use software or a spreadsheet to keep accounting records. Having at least a spreadsheet means you’ll have some footing to be MTD-compliant, and you’ll have better access to your numbers. The only disadvantage is that you’ll need to acquire bridging software to allow returns and updates to be made directly from the spreadsheets. We love Xero, and we’re confident that now is the right time to start thinking about switching to cloud accounting software in order to avoid any pitfalls from having to migrate before the MTD deadline. 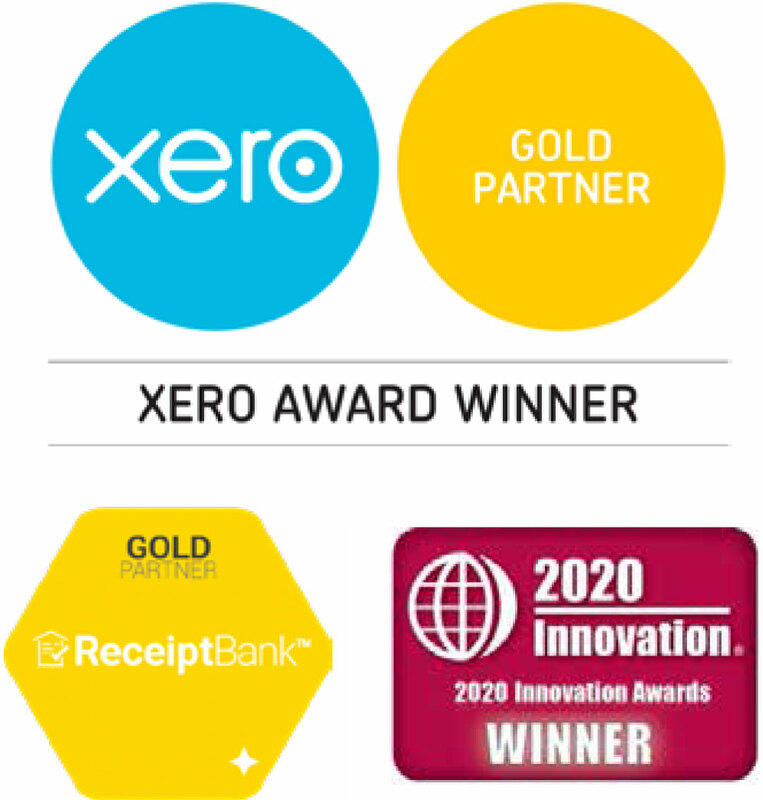 The best thing about Xero in light of MTD is that it makes submitting returns and running your business fair easier when compared to traditional desktop software. But that’s just the start. You’ll have better access to your numbers, as well as add-ons to help you run your business. For us, it’s not about Making Tax Digital, it’s about making tax better, and focus on collaborating and ultimately growing your business to the next level. If you want more information, or would like to talk to us about how we can help with setting you up on Xero and getting you ready for MTD, then you can visit our dedicated MTD page for more information. 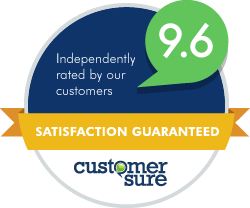 Don’t let MTD become a time sink-hole for your business when there’s support and software there to help!